Around 11:30 a.m., an Avista spokeswoman confirmed that 6,605 customers had been affected by the outages. She said the cause appears to have been a squirrel that came into contact with a substation and was electrocuted. “A squirrel got into a substation and tripped equipment that took a transformer down, affecting 3 feeders,” the company tweeted. 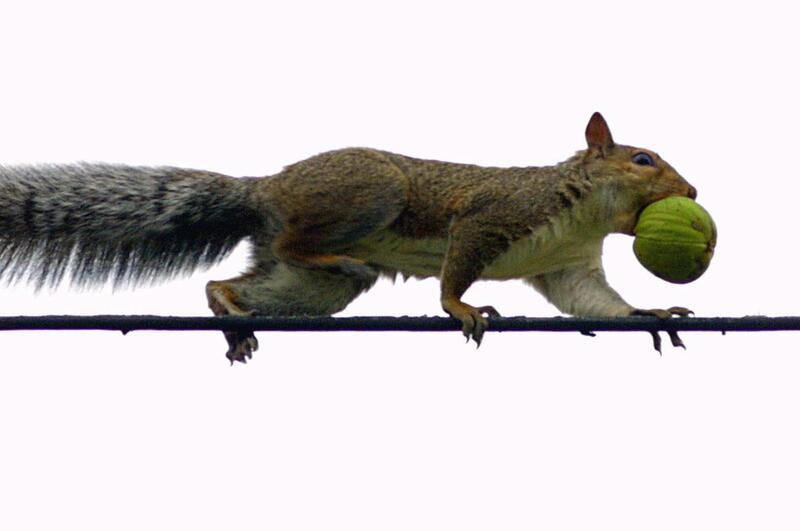 “The squirrel usually doesn’t make it,” said Avista spokeswoman Kelly Conley. Avista’s outage map showed power had been restored to the majority of households by 12:30 p.m. Published: Aug. 25, 2018, 12:49 p.m. Updated: Aug. 25, 2018, 8:49 p.m.